All your accounts, all in one place, automatically. View your closing balance, available credit, minimum due, due date, pending and past transactions, on the go. Secure and simple. You’re one touch away from the information you need. Misplaced your card? Use the app to place a temporary lock without the hassle of cancelling it. Receive weekly offers from a range of top brands, then shop in-store or online with a linked Mastercard® card and earn Qantas Points with every purchase. Your security is of the utmost importance. Always. Feel safe with multi-factor authentication including a one-time PIN sent to your mobile and session management with password time limits, plus ‘view access only’ using Apple’s Touch ID and Android fingerprint logins. To ensure that your data is protected at all times, a comprehensive Information Security Management System framework is implemented. This framework aligns with international best practices such as ISO:27001 and PCI-DSS which is also used by major international Banking and Finance organisations. Apple, the Apple logo, Touch ID and iPhone are trademarks of Apple Inc., registered in the U.S. and other countries. App Store is a service mark of Apple Inc. The Qantas Money app is supported on iOS9+. Android and Google Play are trademarks of Google Inc. 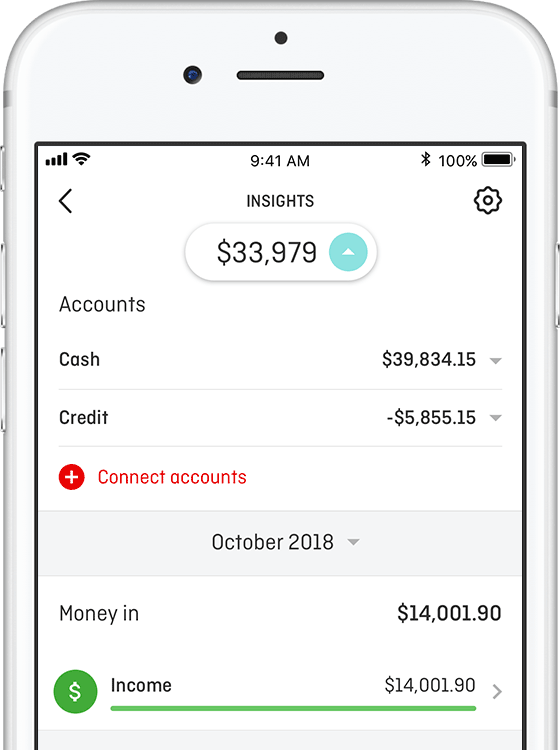 The Qantas Money app is supported on Android 6+. 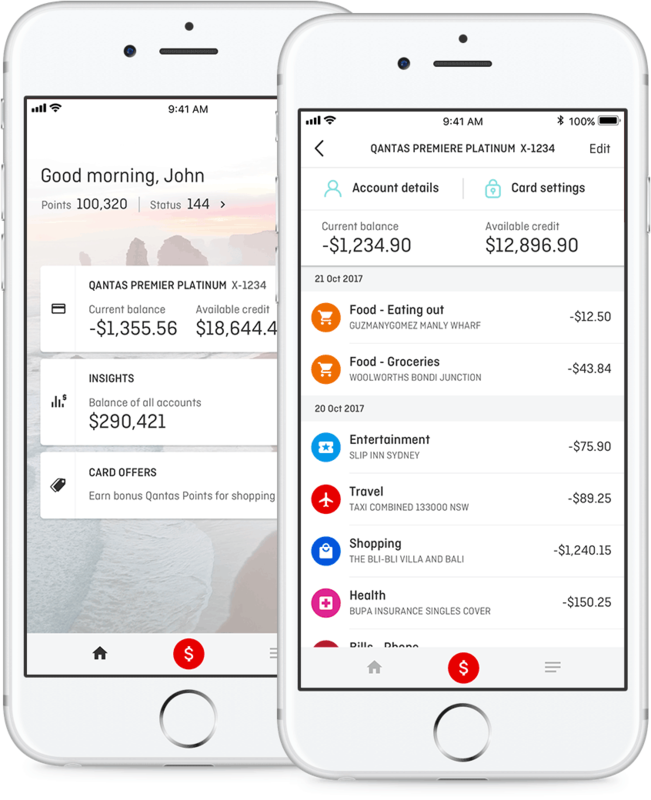 The Qantas Money app is owned and operated by Qantas.